This Tuesday sees the launch of an exhibition of work from our 3rd year Complete Printmakers at their inaugural London exhibition at the RKB Gallery. Exhibiting artists include David Butler, Cathy Gibson, Katy Hollinshead, Gwil Hughes, Karen Joyce, Anne Lyus, Tina Mabey, Jayne Pellington, Sean Rorke, Ciarrai Samson,Caroline Sheldon, Fi Wallace Velarde and Sonja Wellings. It would be great to see you there if you are in the area or planning a trip during the exhibition run. 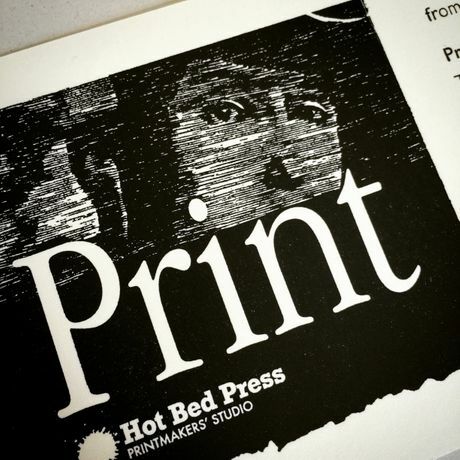 To find out more about our year long Complete Printmaker, Complete Book Arts and Complete Letterpress courses please click on courses. Or just give us a call the workshop to request information.